Three Skeleton Key was accepted into the Horrible Imaginings Film Festival in San Diego, CA! The festival is September 8th – 10th at The Museum of Photographic Arts. 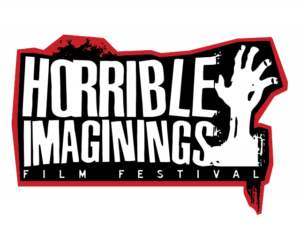 The Horrible Imaginings Film FestivalTM is a 501(c)3 nonprofit organization that showcases art and film that explores the darker or more macabre sides of the human condition. The festival was founded in 2010 by Miguel Rodriguez in San Diego, California in order to promote and spotlight exemplary new artistic voices in what is commonly known as the horror genre. It is our mission to encourage an elevation of the genre through film discussion, question and answer sessions, panels, and other presentations. Tickets for the screening are available to purchase for $35.